For Bob Dylan’s release of the anniversary 47 CD box containing The Complete Album Collection Volume 1 director Vania Heymann creates a stunning interactive music video featuring the “Like a Rolling Stone” track. The promo is replicating a TV environment giving users the possibility of zapping through 16 channels and choosing the show they want to follow and experience the song with. The formats are quite varied ranging from a children’s program to news, cooking shows, Reality TV and obviously music channels (one of which even shows an old recording of Dylan performing the song). “I’m using the medium of television to look back right at us — you’re flipping yourself to death with switching channels [in real life],” director Vania Heymann told Mashable. For Bob Dylan’s release of the anniversary 47 CD box containing The Complete Album Collection Volume 1 director Vania Heymann creates a stunning interactive music video featuring the “Like a Rolling Stone” track. The promo is replicating a TV environment giving users the possibility of zapping through 16 channels and choosing the show they want to follow and experience the song with. 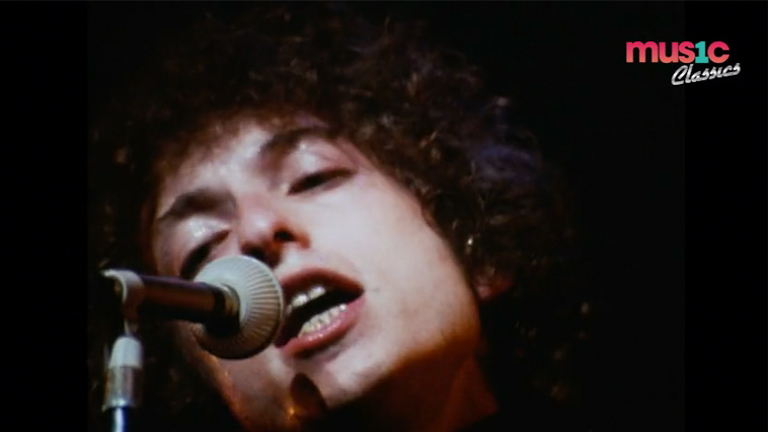 The formats are quite varied ranging from a children’s program to news, cooking shows, Reality TV and obviously music channels (one of which even shows an old recording of Dylan performing the song). “I’m using the medium of television to look back right at us — you’re flipping yourself to death with switching channels [in real life],” director Vania Heymann told Mashable.